Tired of the hustle, bustle, and traffic associated with the Las Vegas Strip! 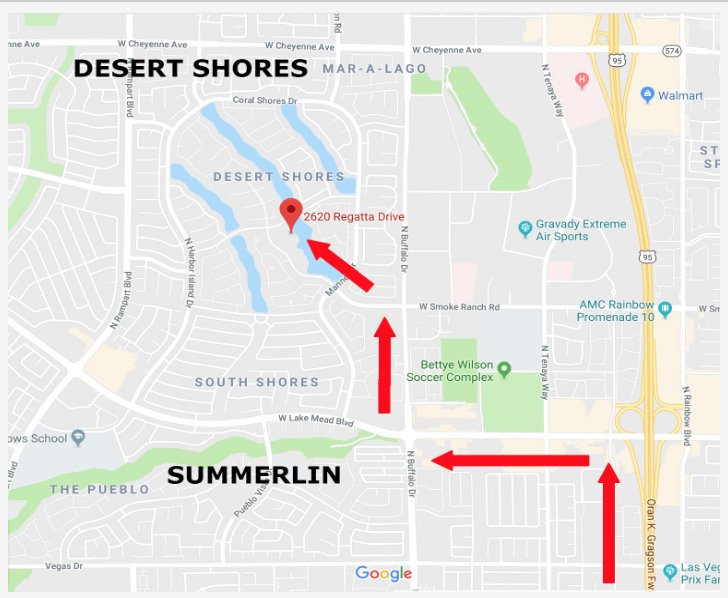 Join the fastest growing local salon in Las Vegas, where you enjoy easy parking and the serene environment of the private Lakeside Salon in Summerlin and Desert Shores. The Salon at Lakeside serves over 9,000 Bridal Events, with an exclusive relationship with www.vegasweddings.com www.lakesideeventcenter.com and www.lakesideweddings.com.